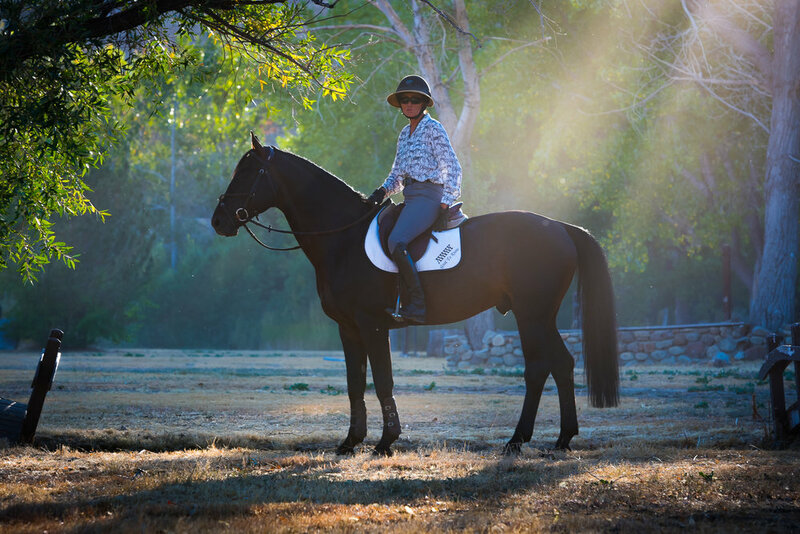 Julie, Maplewood's owner/operator, is a nationally renowned rider, trainer, judge, clinician, educator and author. She established Maplewood in 1977 and it's now the premier Equestrian Center in Nevada and the surrounding area. Andrew is a graduate of the Maplewood Horse Industry Training Program and joined the team as a young horse trainer and also teaches lessons. 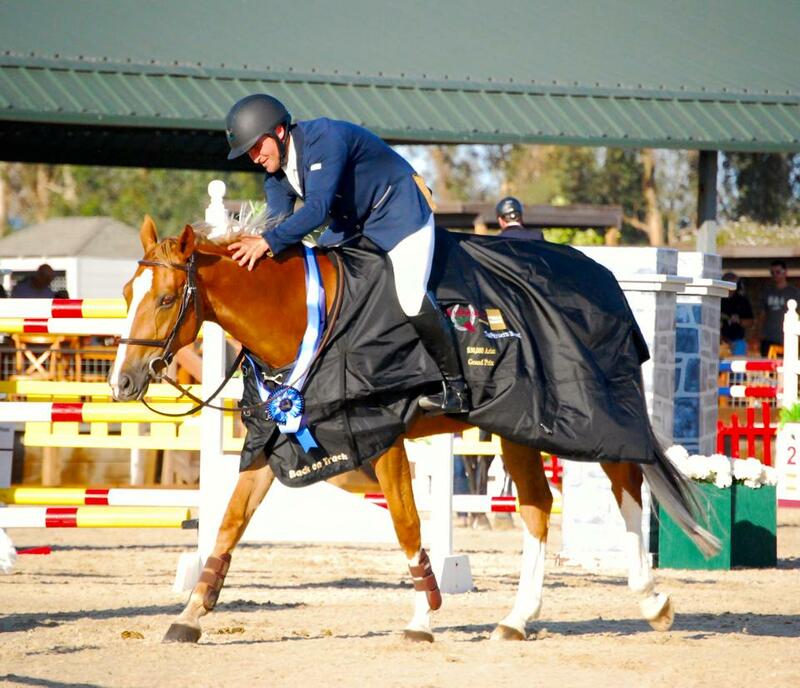 Kevin, Julie's son, is a top West Coast show jumper who specializes in training and showing young horses from the ground up to the Grand Prix level. After showing Maplewood's stallions Cartouche Z and Osilvis to Grand Prix wins, he's now doing the same with their offspring.